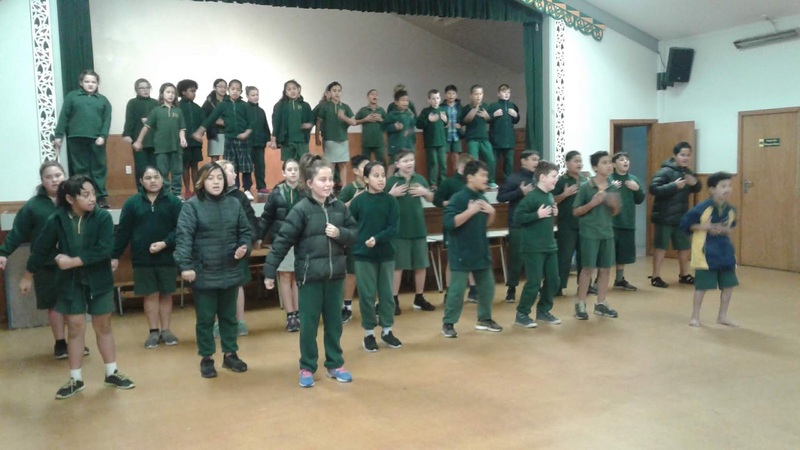 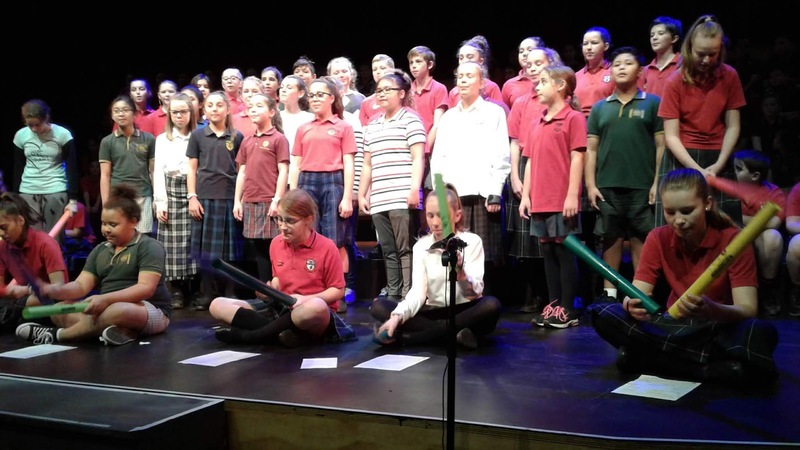 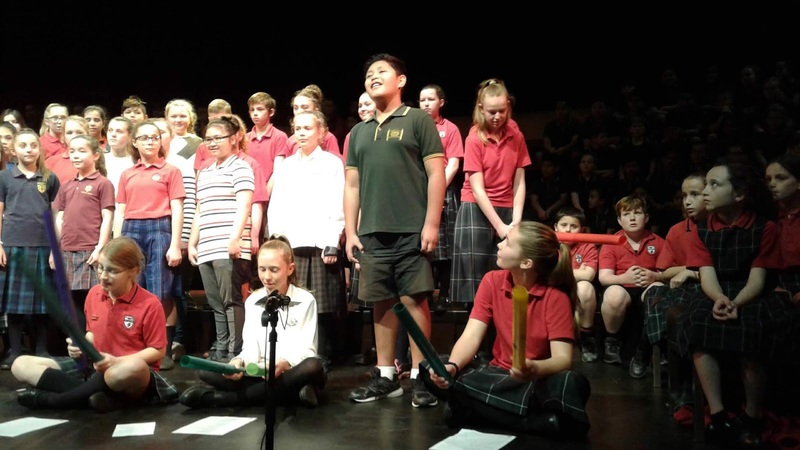 In Week 8 of Term 2 our school performed in the Mid Canterbury Music Festival. 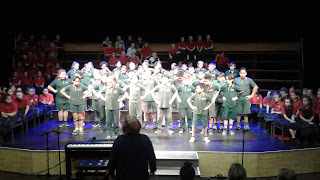 Our school presented two items by ourselves and participated in the mass choir songs. Thanks for being our conductor Mrs Oakley.